Our housing association finance session provides a fully updated introduction and overview to Housing Association Finance. Delegates will gain an update on the latest trends in housing associations finance. Those who need to understand the basics of housing association finance but do not need to be experts. 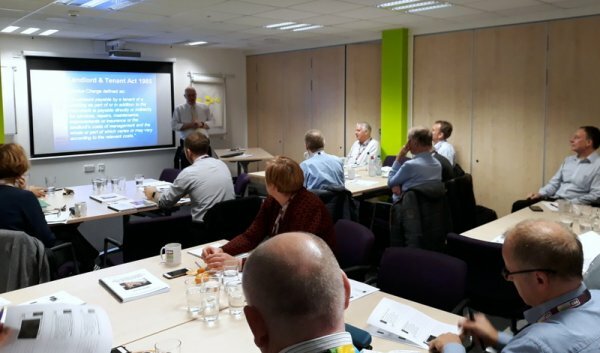 Whether you are a Housing Manager, Board Member, Tenant Representative or even a member of the Finance Team; whether you are in a housing association or in a council that has partnerships with housing associations, you could benefit from one of our sessions.